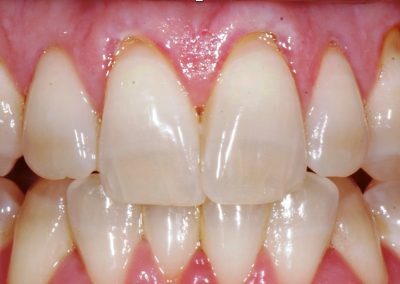 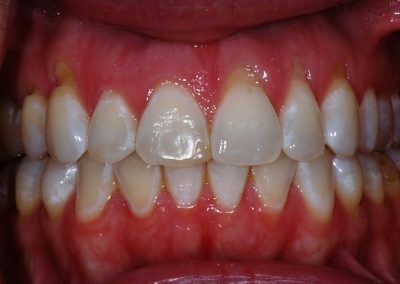 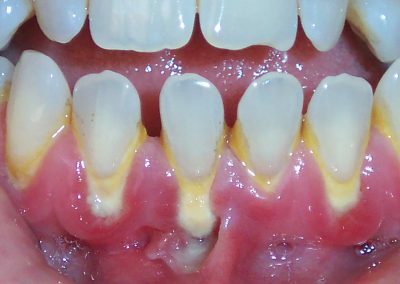 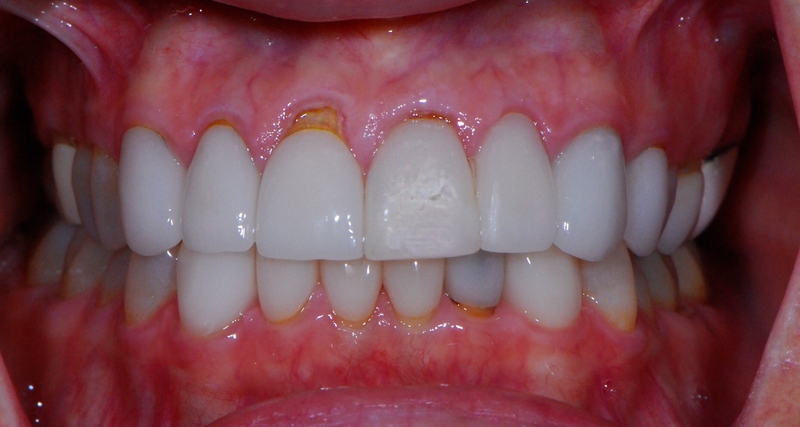 Receding gums is a major cause of root sensitivity because the roots of the teeth are left exposed. 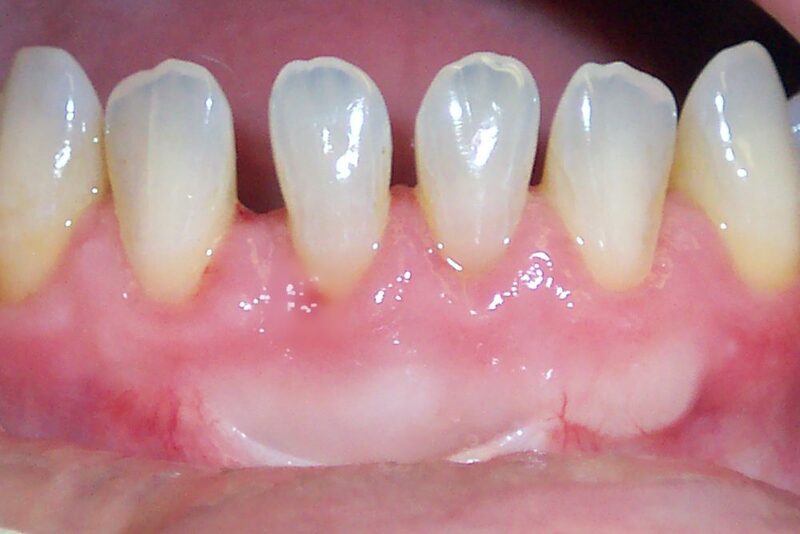 Not only can this hurt, but the teeth are less stable and less likely to be with you for the long haul. 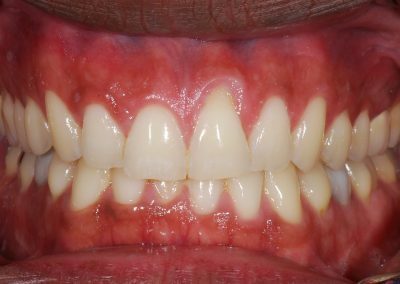 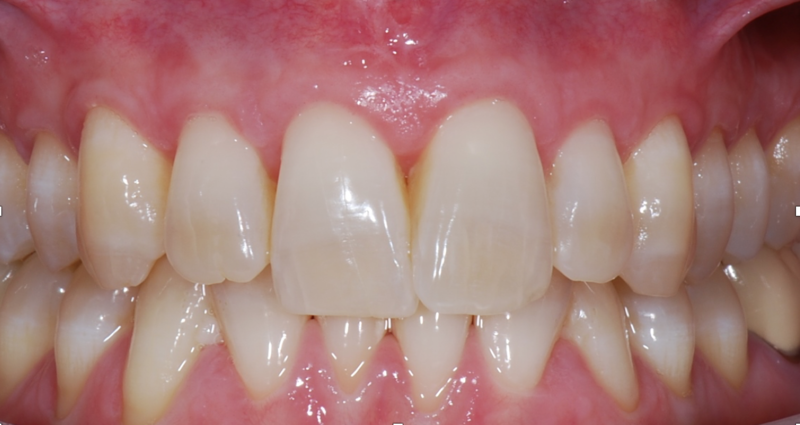 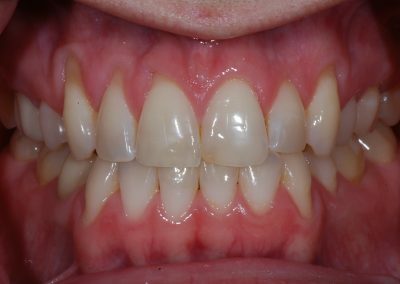 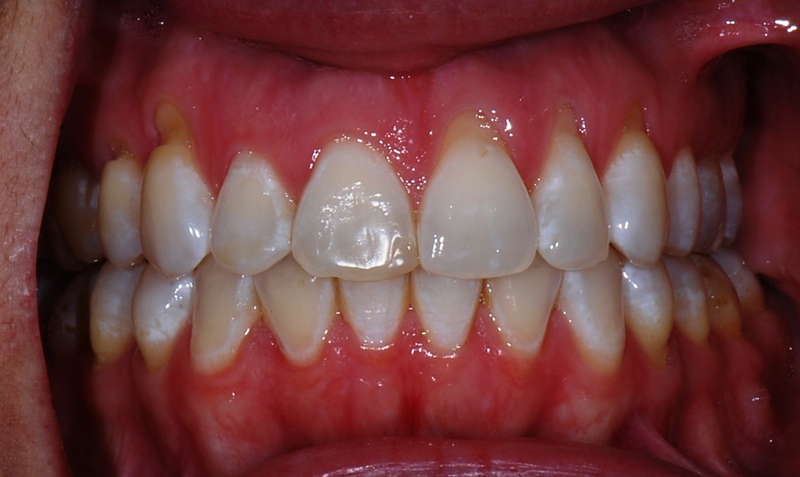 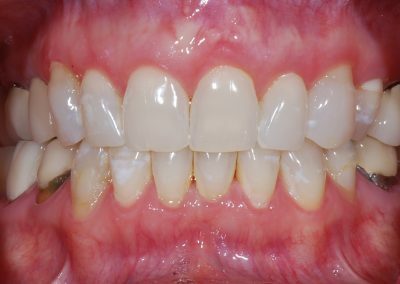 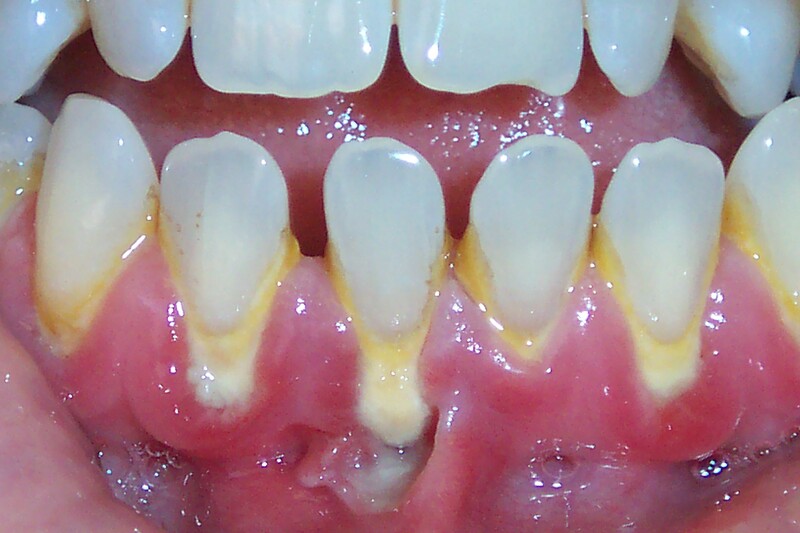 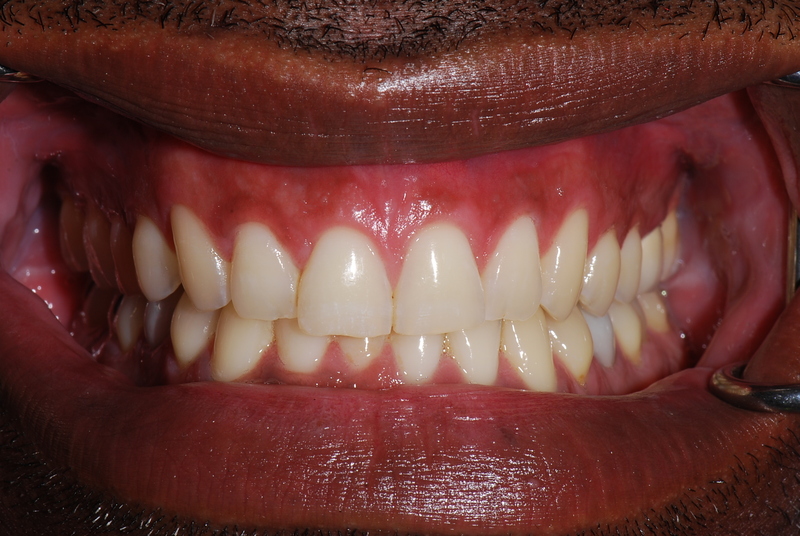 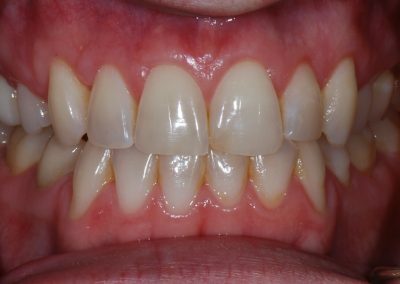 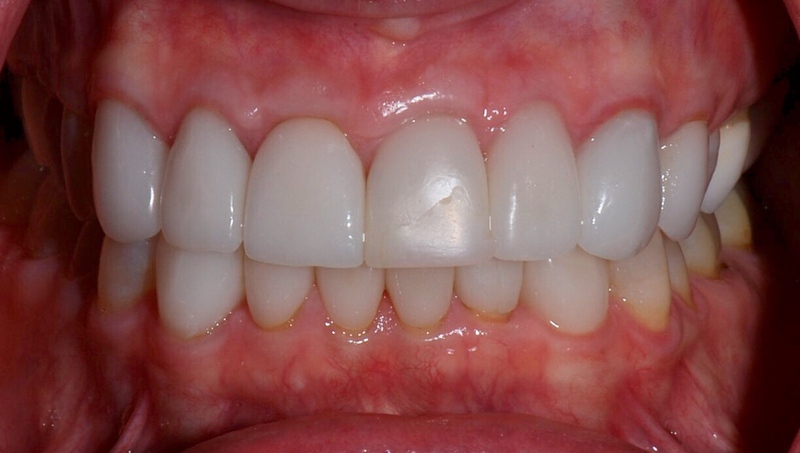 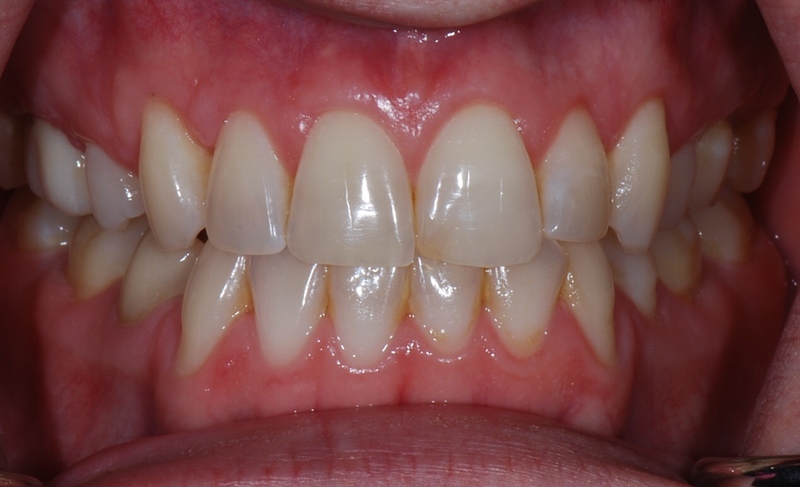 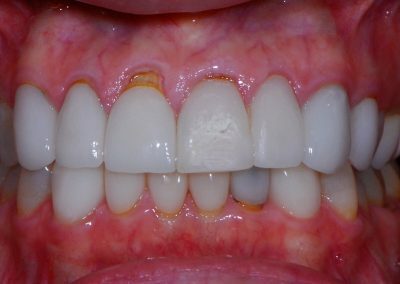 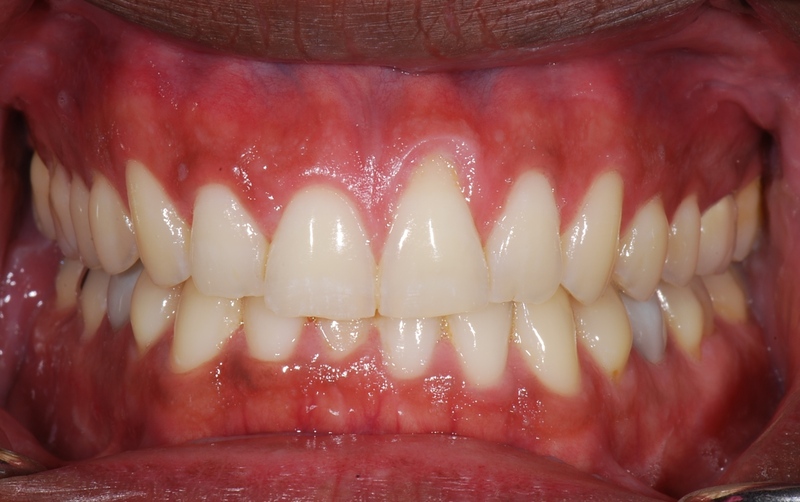 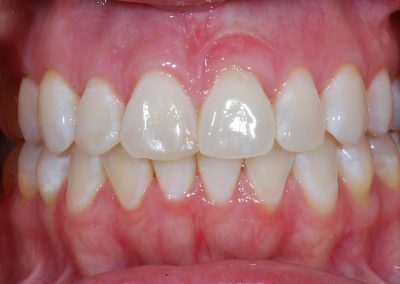 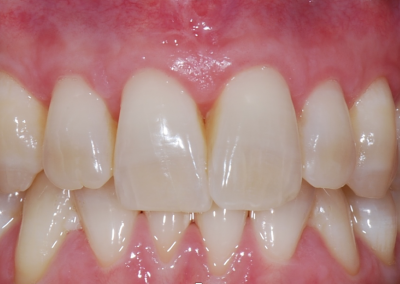 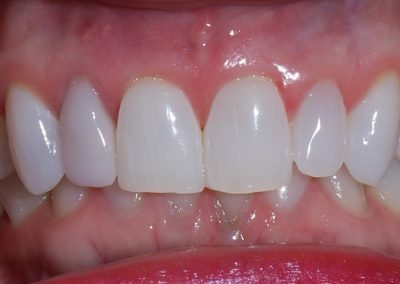 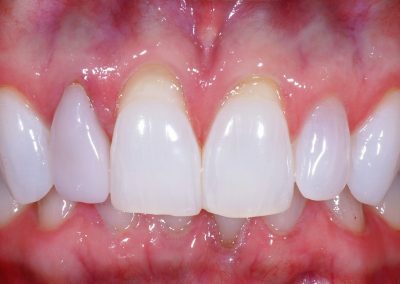 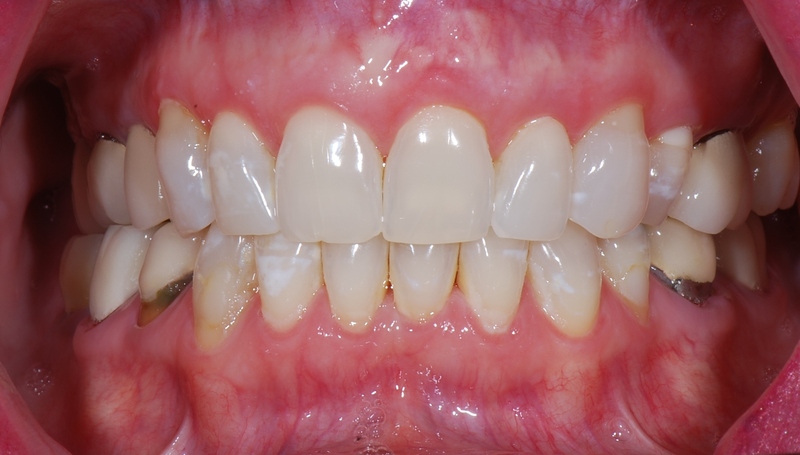 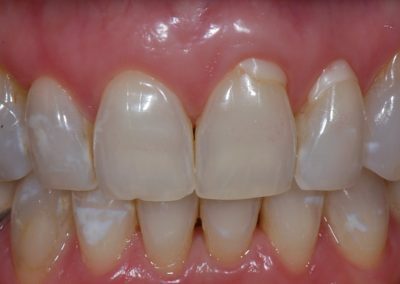 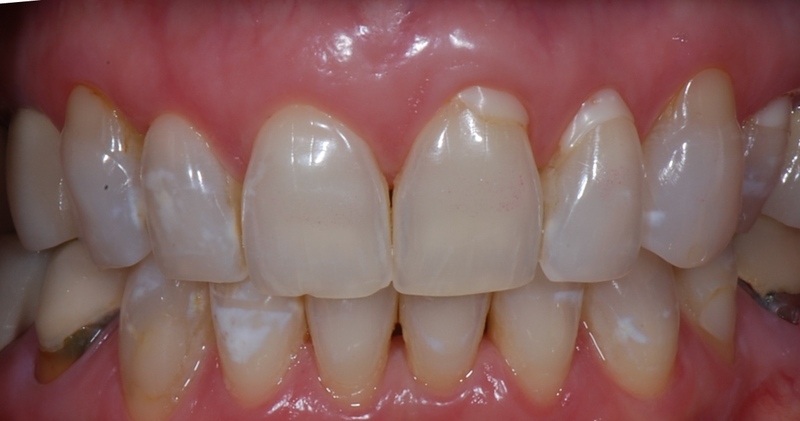 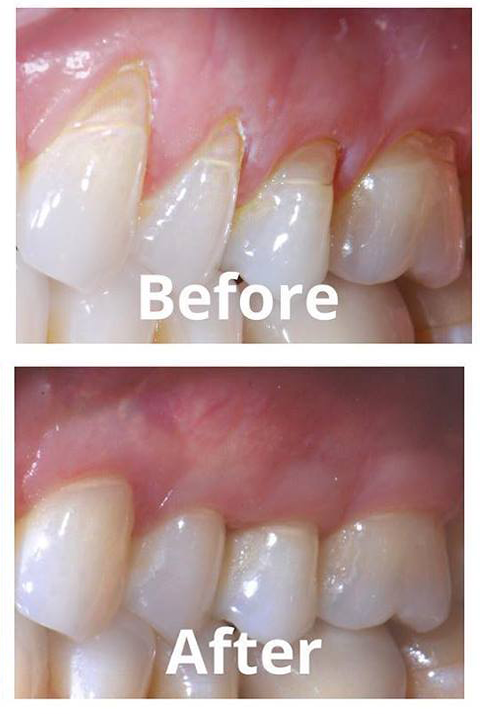 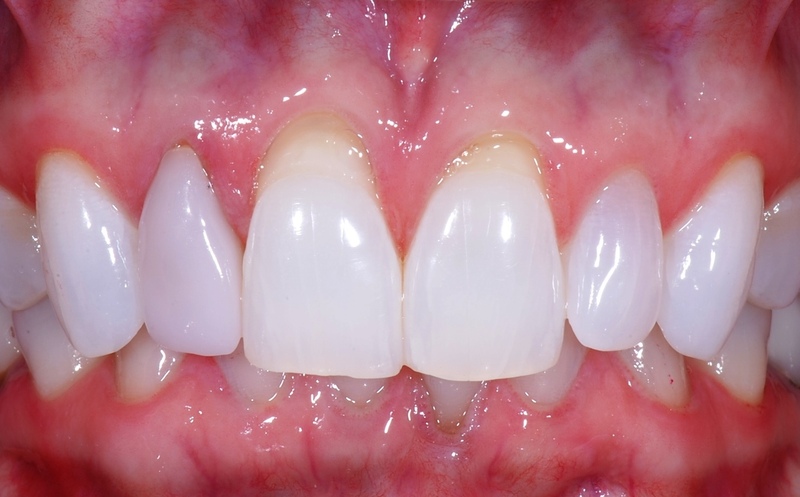 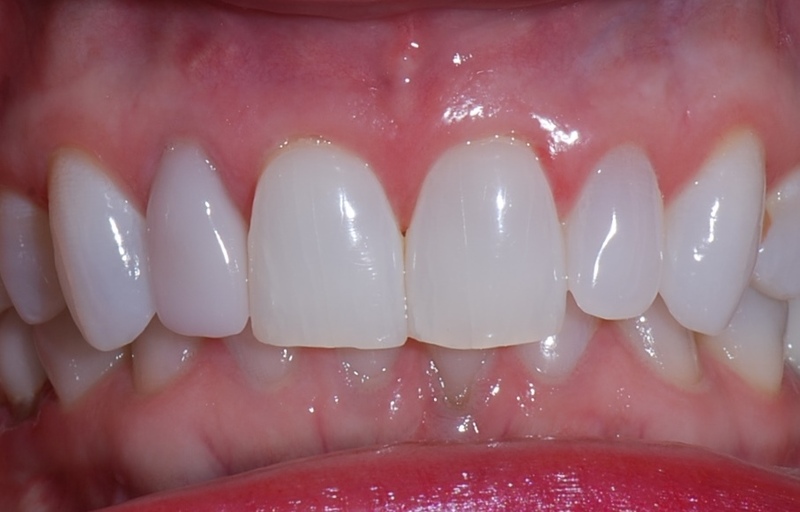 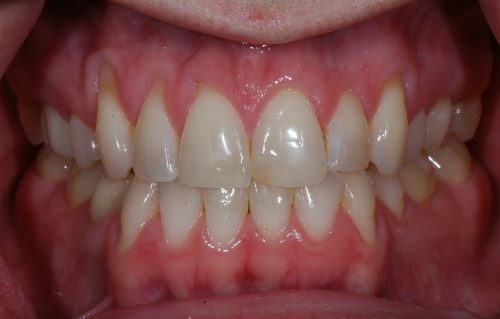 This patient was treated with a gum grafting procedure using a product called Perioderm. 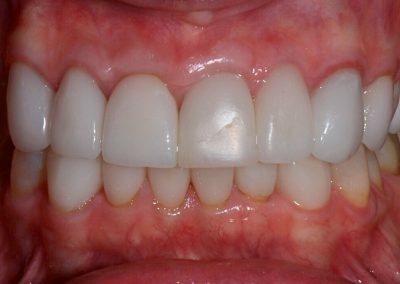 It’s a quick and easy procedure that typically takes about 20 minutes to perform and a few days to recover. 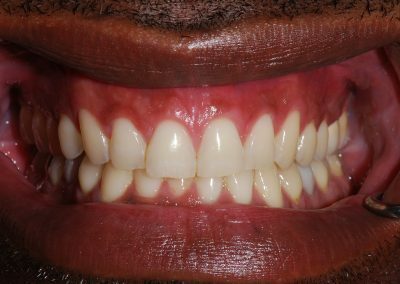 Routine dental check-ups along with proper brushing are essential for maintaining healthy gums but some patients may require treatment. 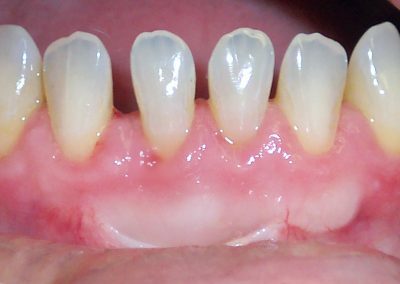 Several correctional techniques are available to treatment recession. 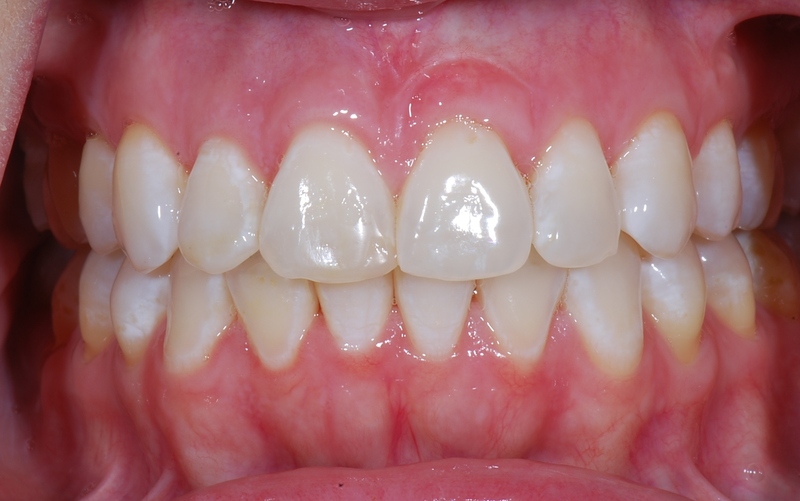 It is suggested that a thorough consultation is done to recommend the best treatment for you.